Broaden your mind… get involved in international affairs! The MUN Team Uni Basel brings the concept of Model United Nations to Basel. We are a group of students who meet weekly to simulate the organs of the United Nations, including the General Assembly, the Security Council, the Economic and Social Council and many, many more. In these debates, you do not only learn more about the UN, the topic at hand and the country you are representing, but also how to make your position matter. 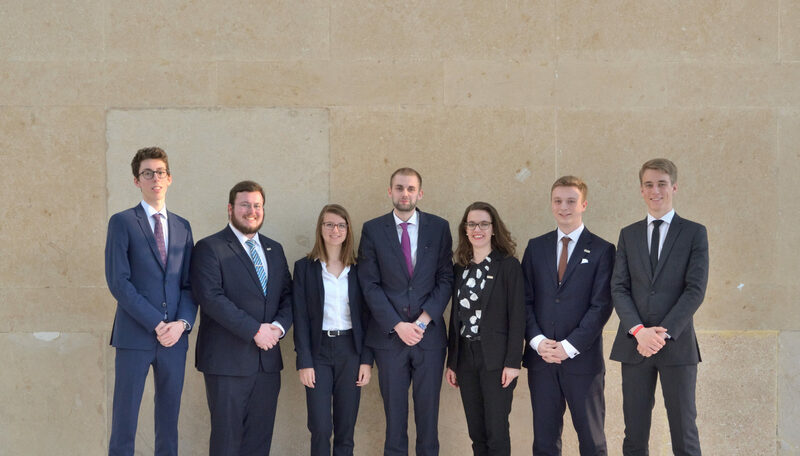 In the last ten years, MUN Team Uni Basel has participated in conferences in Montréal, New York, Taipei, Singapore, Helsinki, Vienna, Berlin, and Lausanne. Moreover, we are the organizers of the renowned yearly MUN Regio Basel conference for pupils of the Basel region.